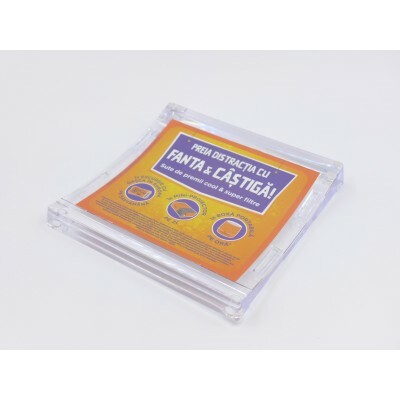 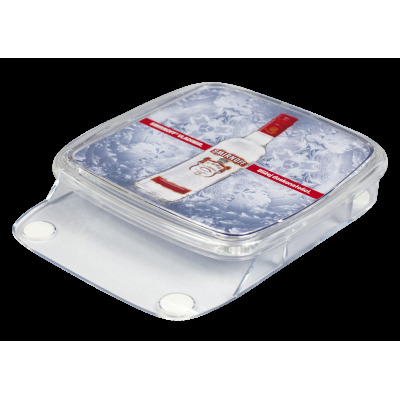 Plastic cash trays have very reasonable price offering at the same time quite high durability rate – about 2-3 months under continuous contact with metal coins. 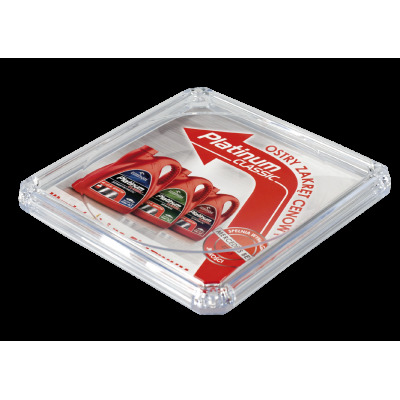 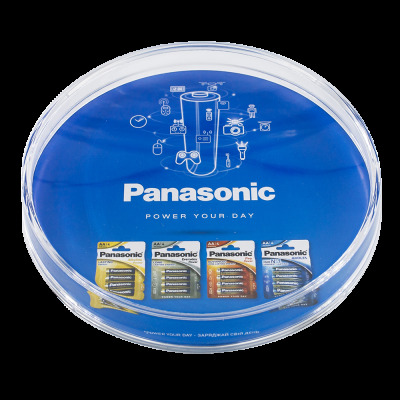 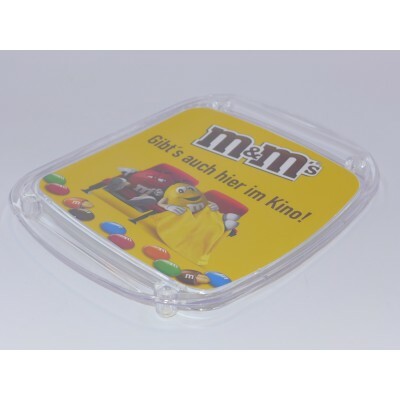 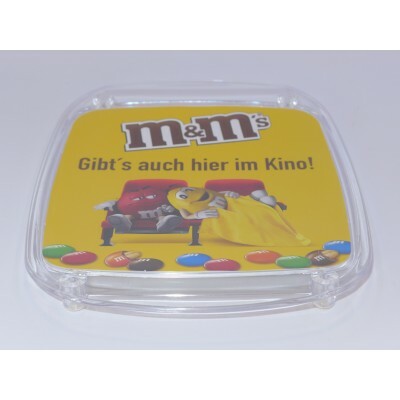 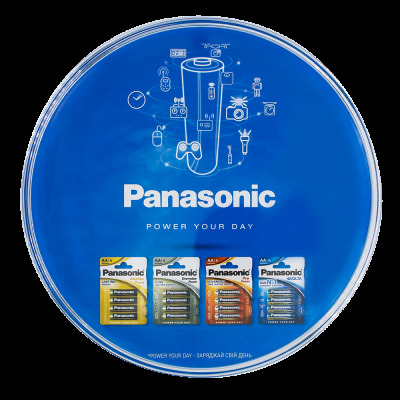 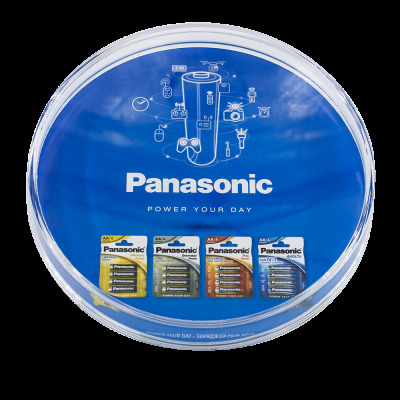 These money plates are made of high quality polystyrene which can be either crystal clear, or colorful, their shapes are also various and suitable to any retail advertising campaign. 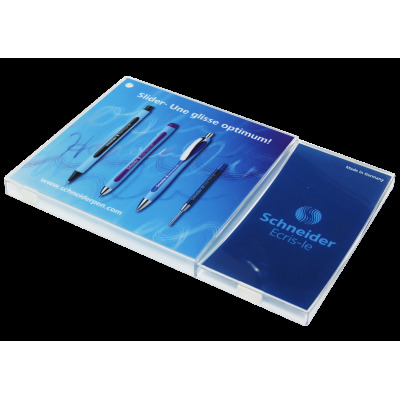 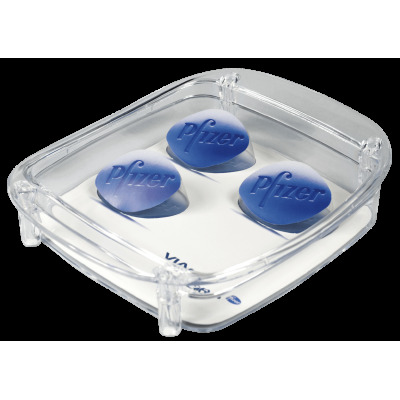 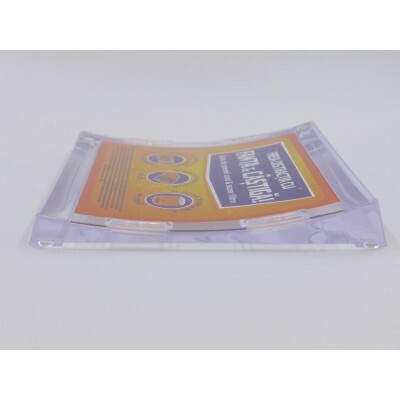 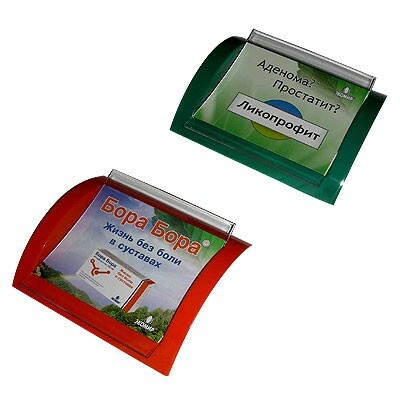 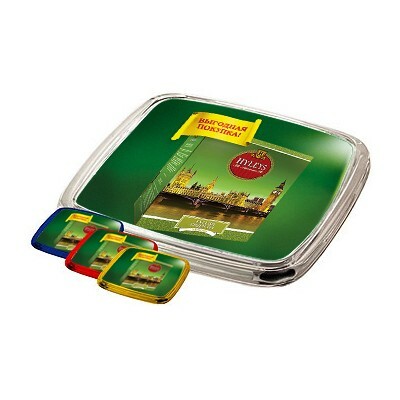 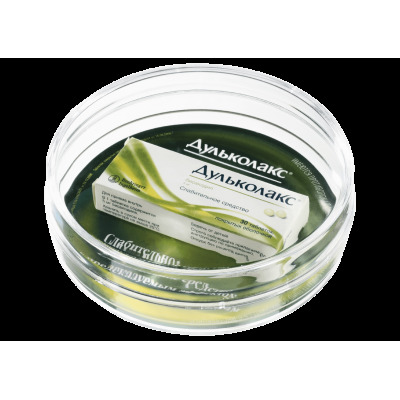 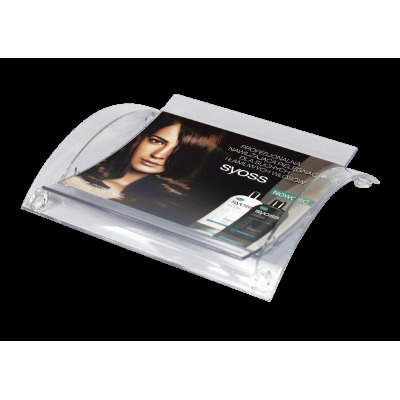 Usually advertising message is printed on the paper label and inserted under the clear plastic upper part of the cash tray. 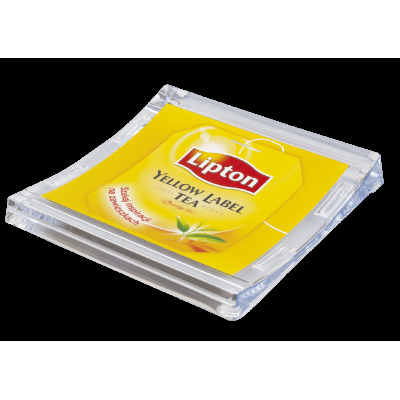 Most of these inserts are changeable which allows you to use the cash tray for several campaigns. 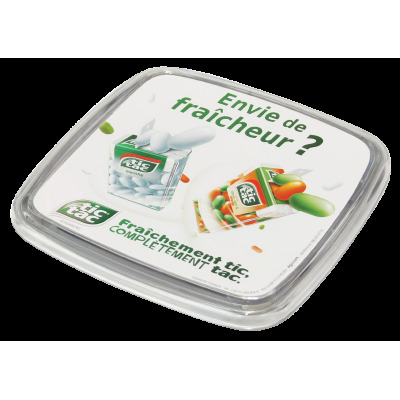 Another option is advertising picture on a sticker attached to the money tray. 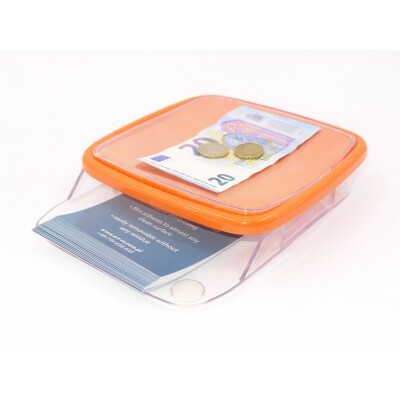 Plastic cash trays There are 13 products.